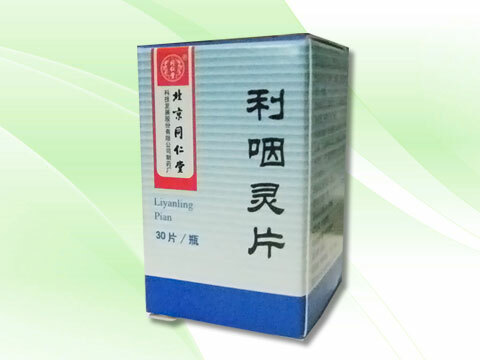 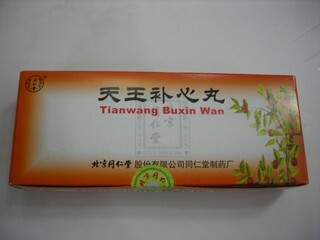 Tian Wang Bu Xin Wan (Tian Wang Bu Xin Pian, Tian Wang Bu Xin Dan, or Emperor's Teapills, 天王补心丸) is a famous herbal formula in traditional Chinese medicine for replenishing the blood and Yin to strengthen heart functions. 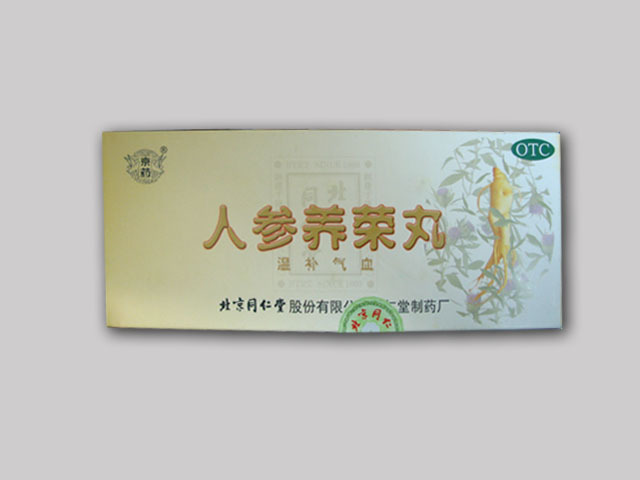 Today, the herbal remedy is commonly used by Chinese doctors for insomnia associated with palpitation, amnesia, and anxiety. 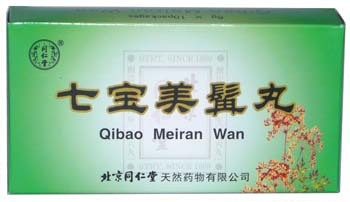 Dosage: 1 pill per time, 2 times per day.